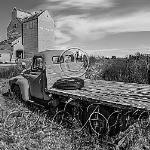 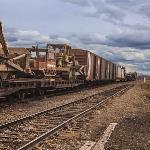 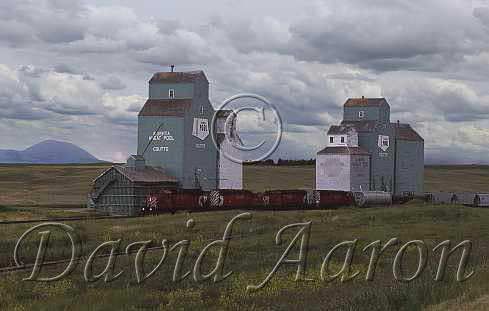 The following photographs are from my travels around Alberta. 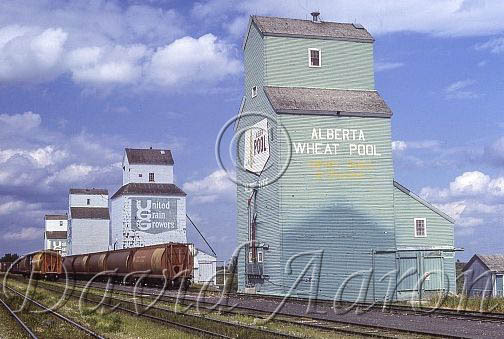 I have tried to create something uniquely different for each elevator. 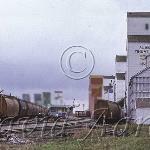 The images below are only a portion of my collection. 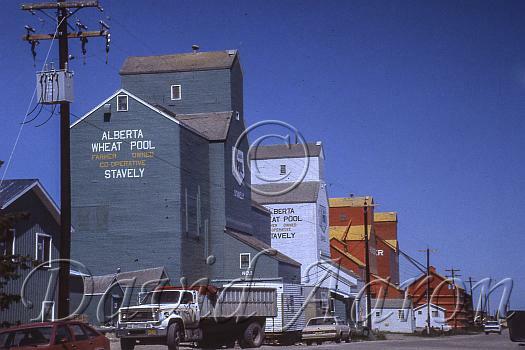 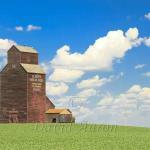 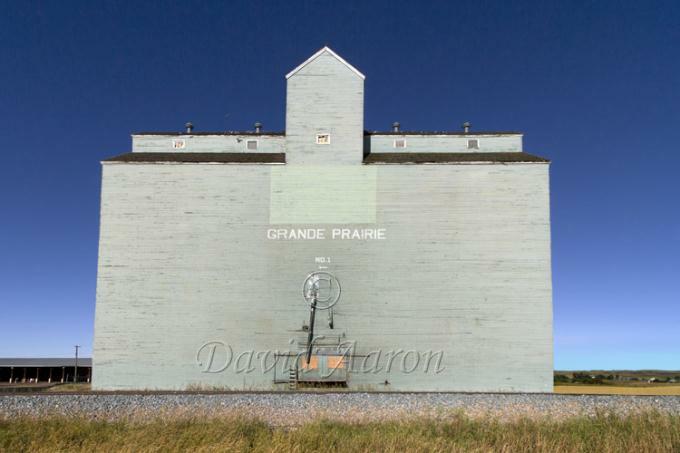 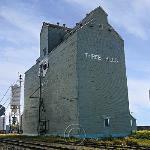 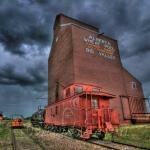 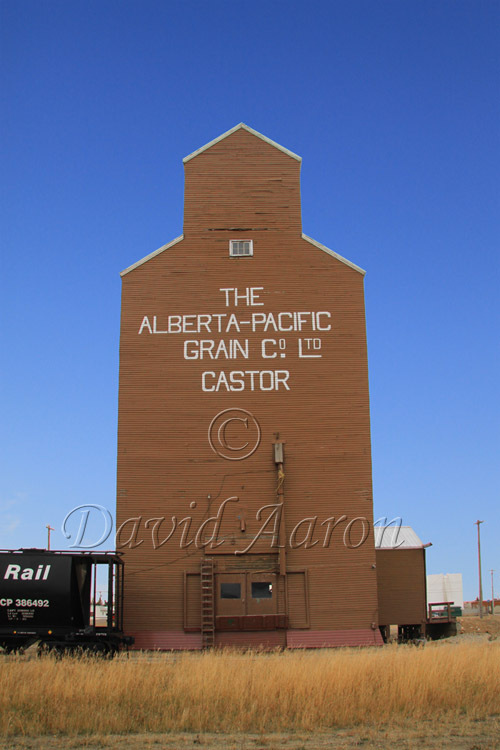 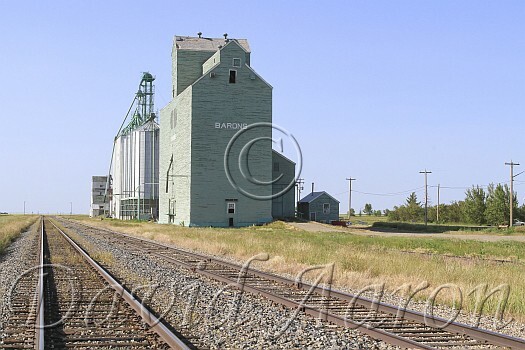 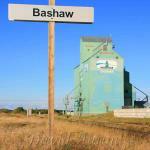 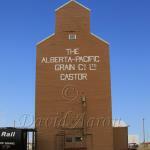 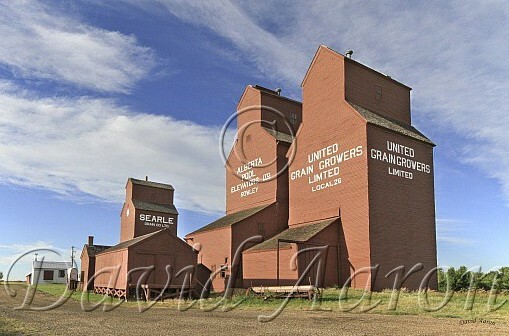 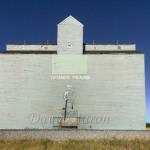 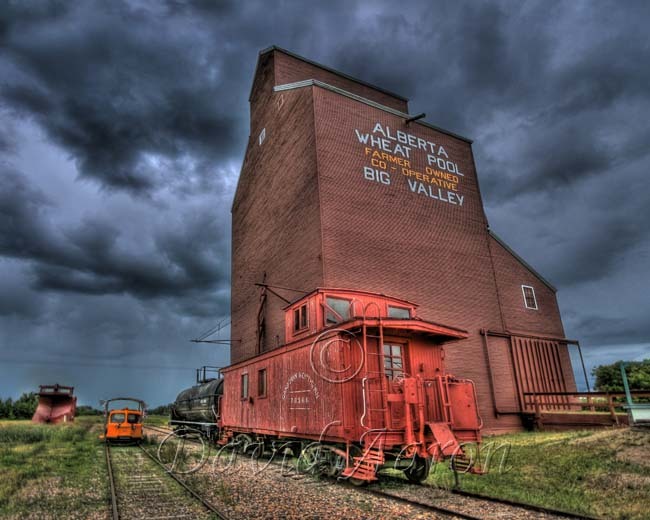 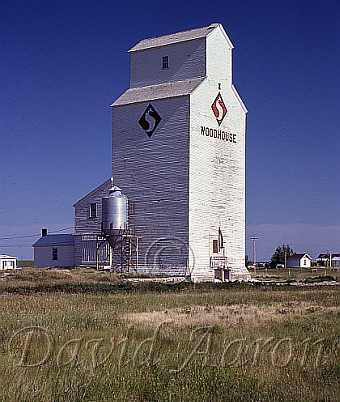 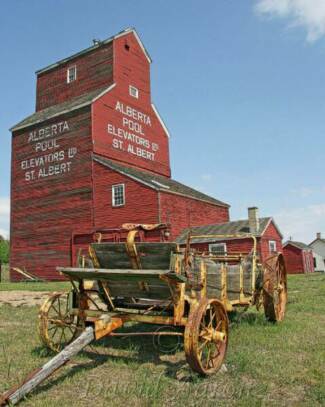 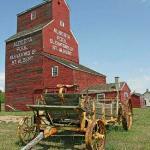 If you are seeking other grain elevators from Alberta please contact me. 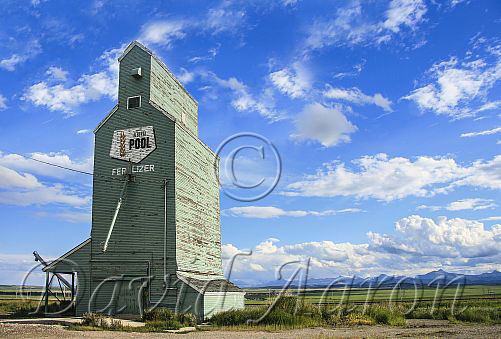 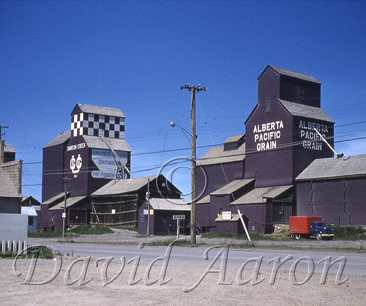 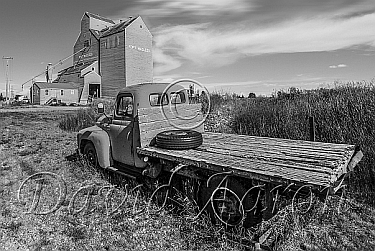 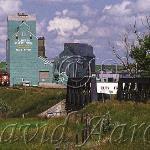 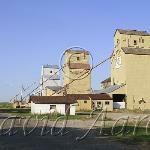 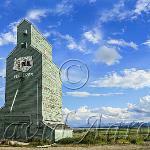 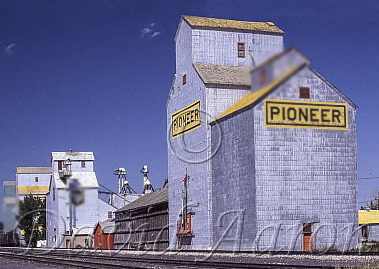 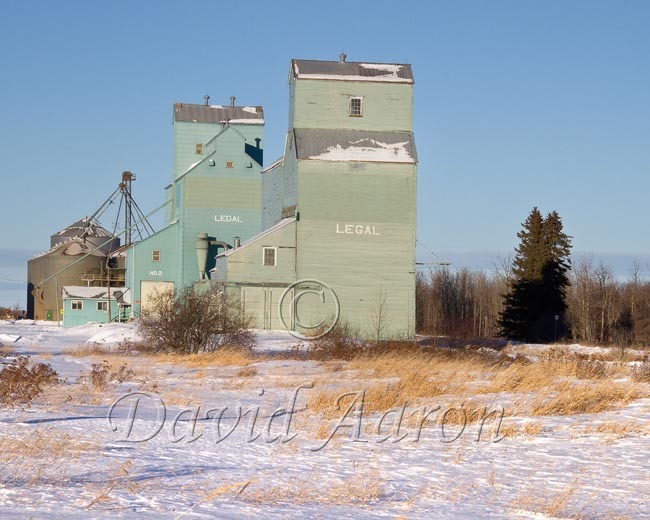 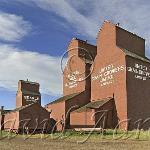 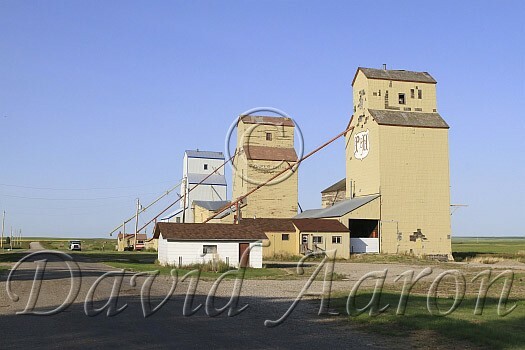 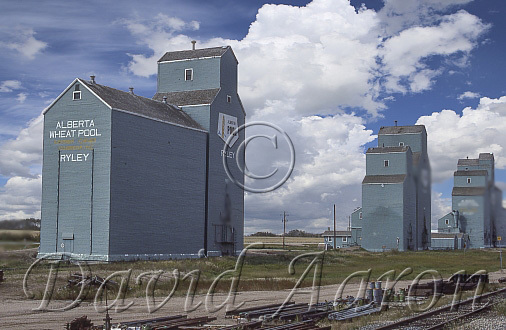 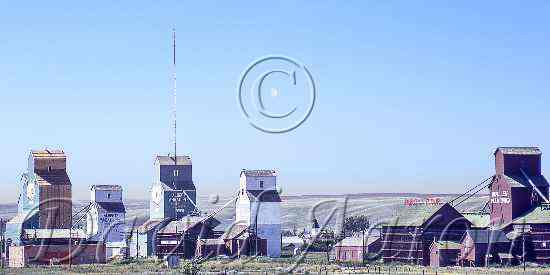 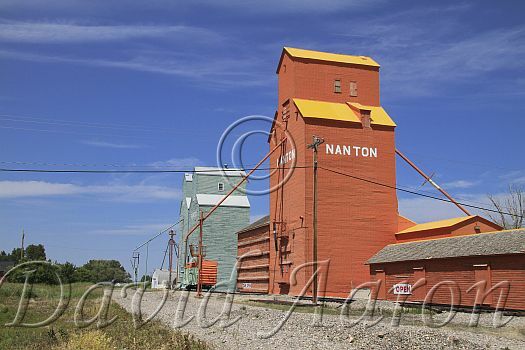 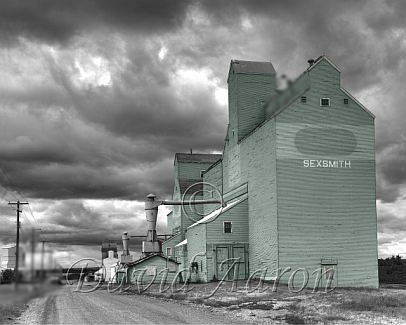 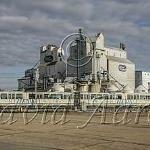 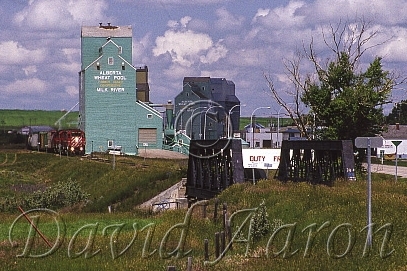 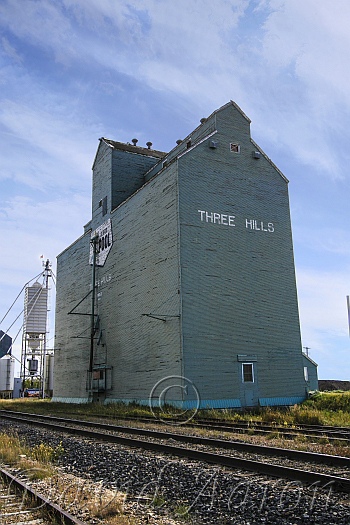 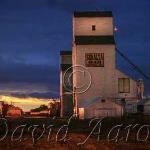 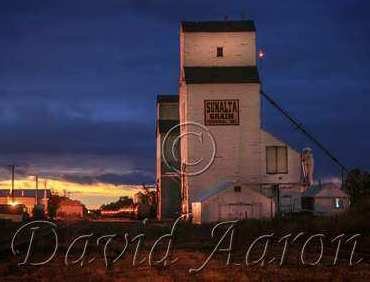 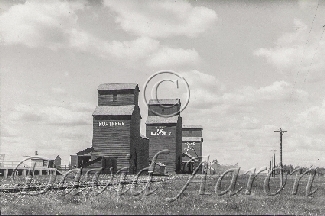 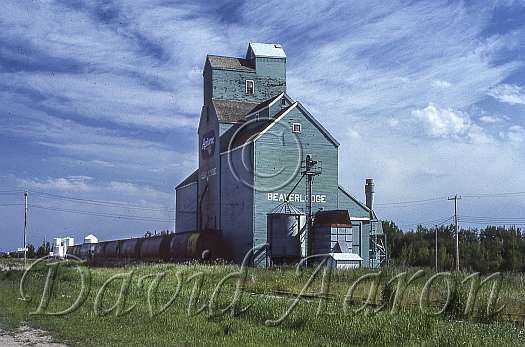 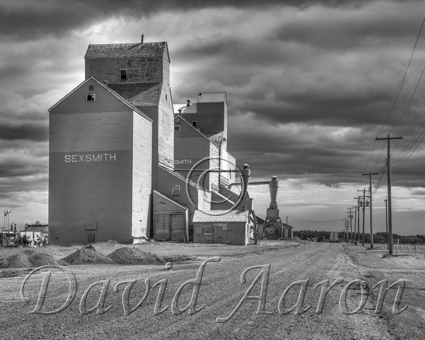 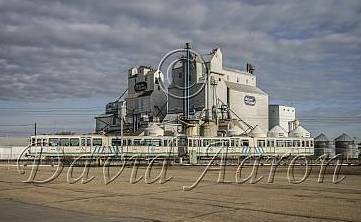 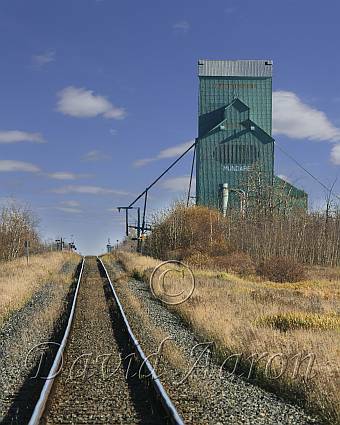 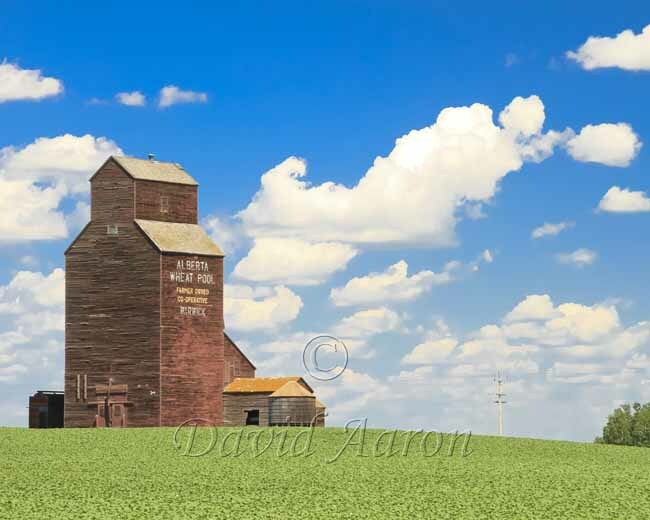 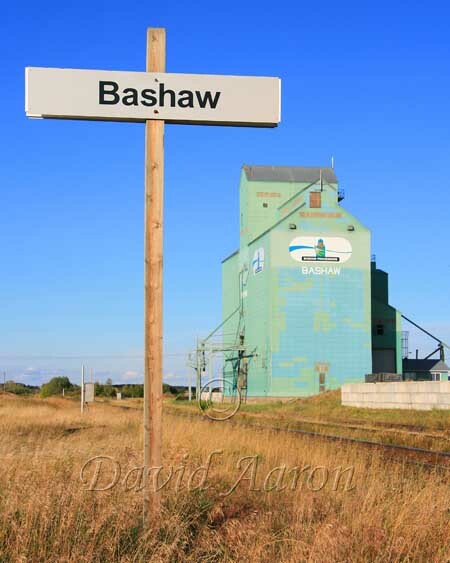 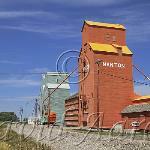 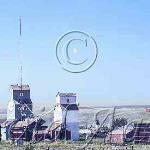 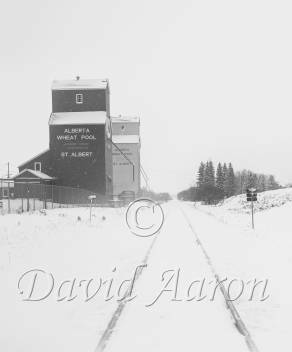 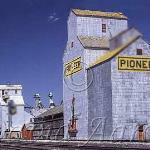 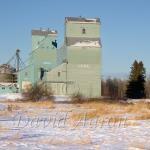 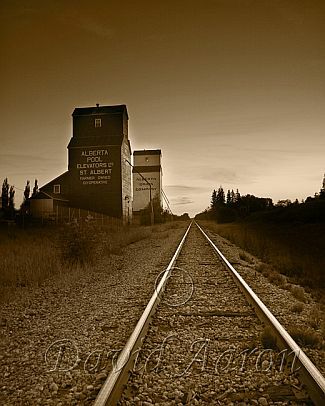 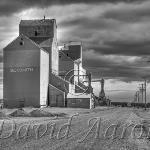 I now offer 2 colour photographs of the Ellerslie Grain Elevator with biblical phrases on it. 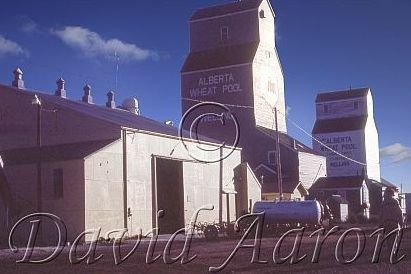 Revised scripture painted in 1978 by Henry Vanderpyl. 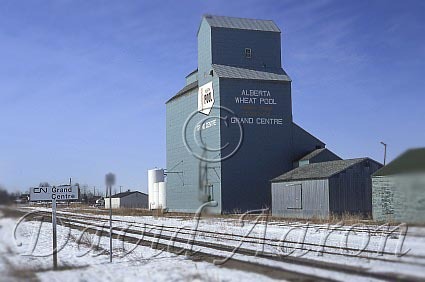 Elevator demolished in 1989.
internet and will appear out of focus in some areas. 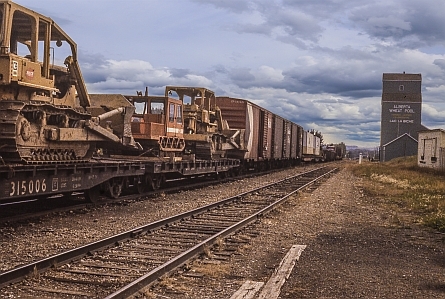 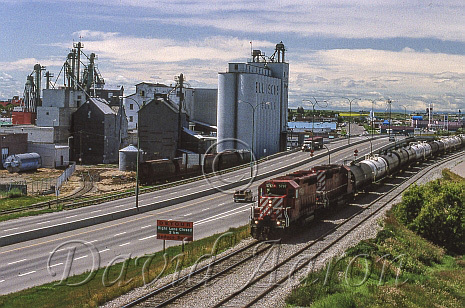 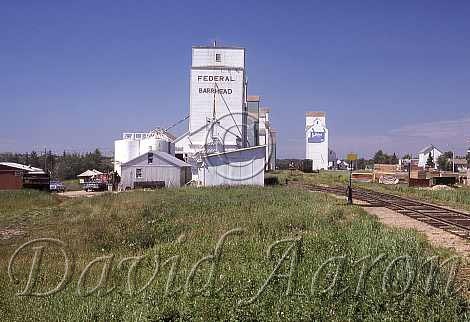 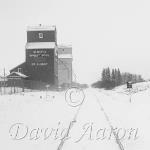 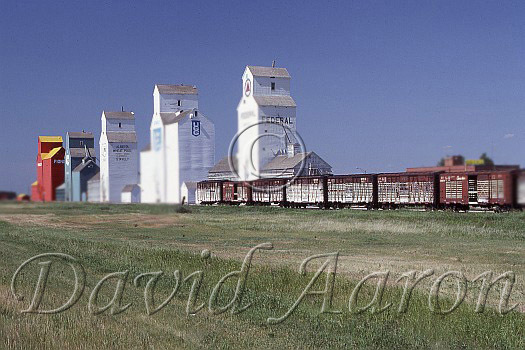 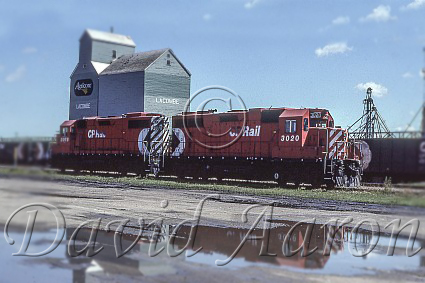 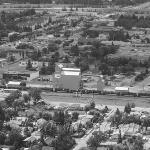 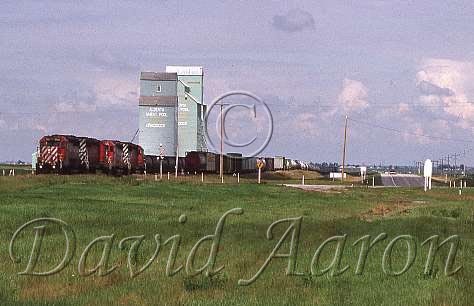 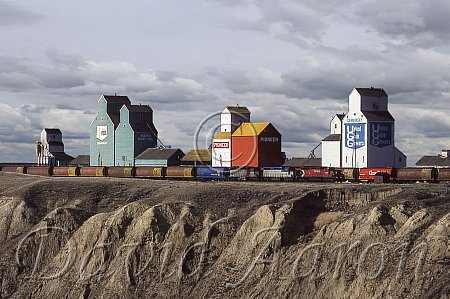 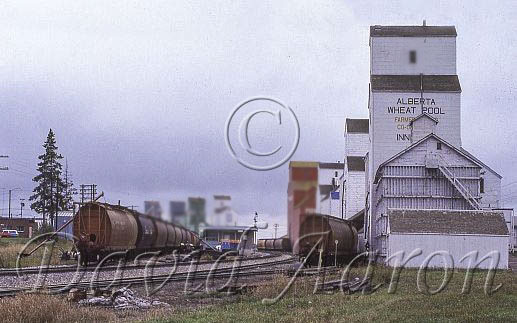 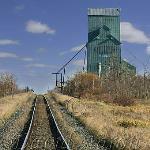 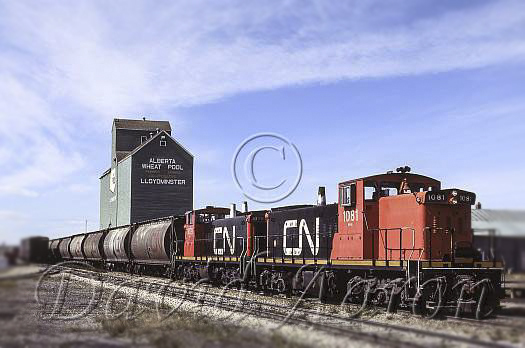 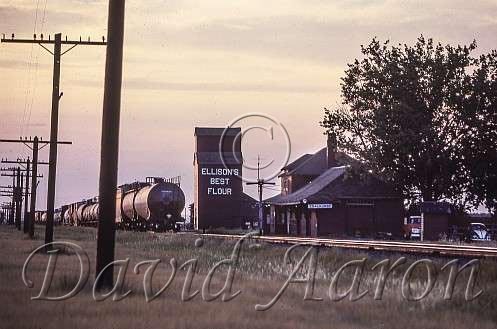 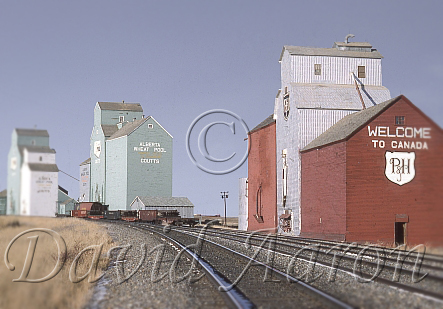 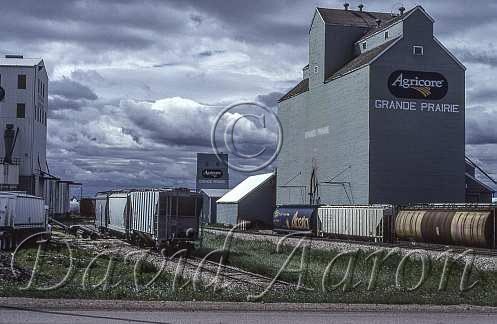 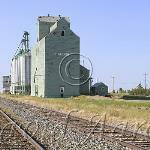 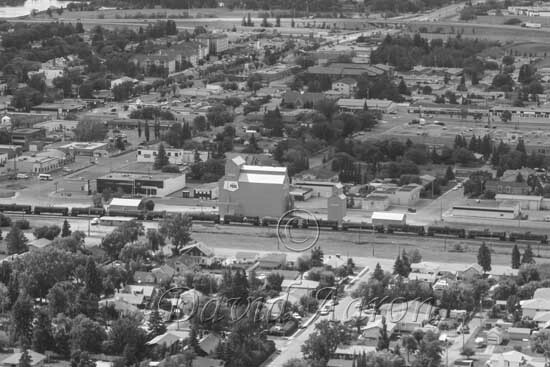 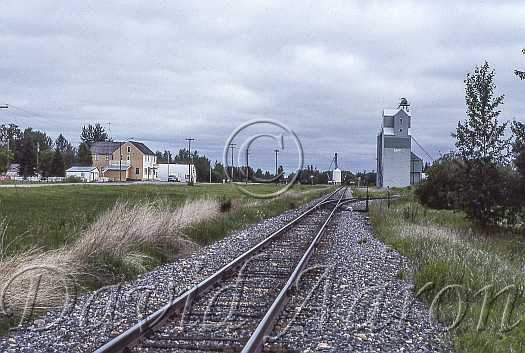 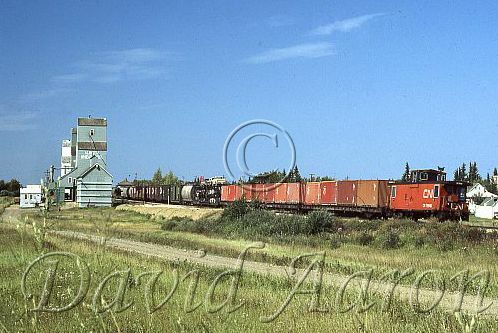 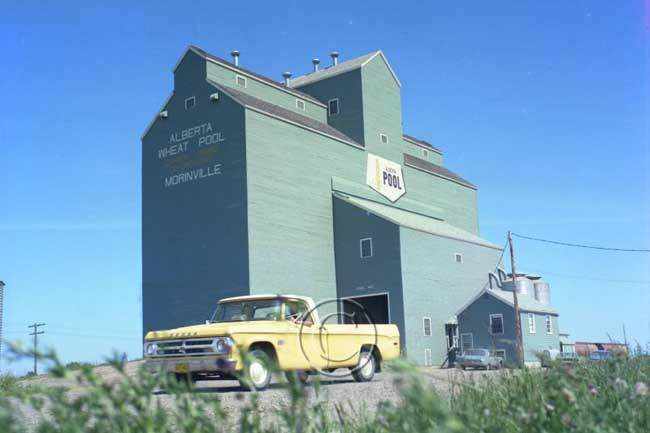 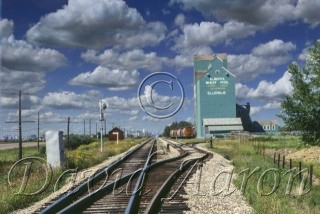 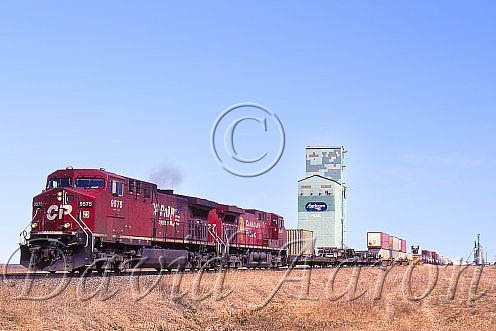 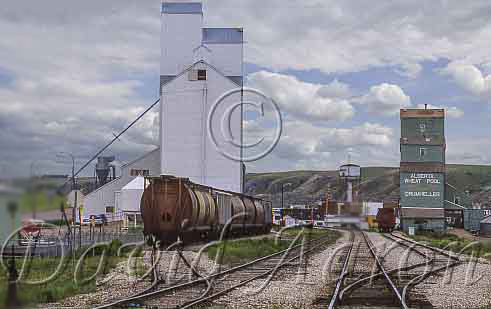 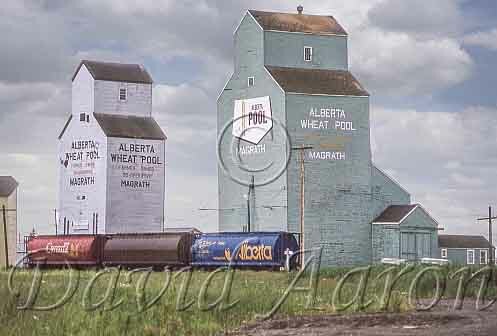 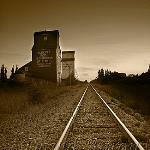 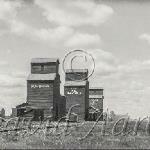 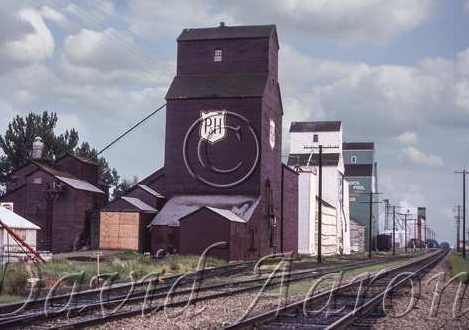 Here's a little something for all those who love the old grain elevators taken in 1987 welcoming US trains to Canada. 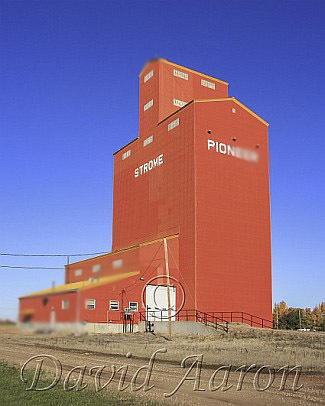 Sorry, photo is intentionally cropped and blurred for the internet.